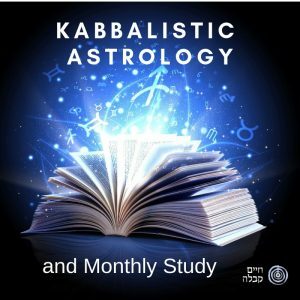 The ancient Kabbalistic Astrology is full of deep wisdom that is useful for the understanding of daily life, relationships and tradition. This course contains a special study for each of the 12 signs. It is recommended to use the letters of the month for every day meditation for the whole month, starting on Rosh Hodesh (The New Moon).